The Warren III Atlas intercontinental ballistic missile (ICBM) launch site, located at Francis E. Warren Air Force Base (Warren AFB), was built in 1960 to house the Atlas D ICBM. This "coffin" site is the current location of the Strategic Air Command (SAC) and was active from 1960 to 1964. "Francis E. Warren AFB." GlobalSecurity.org. 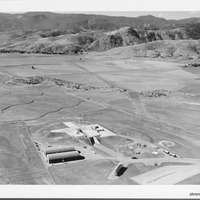 http://www.globalsecurity.org/wmd/facility/warren.htm. 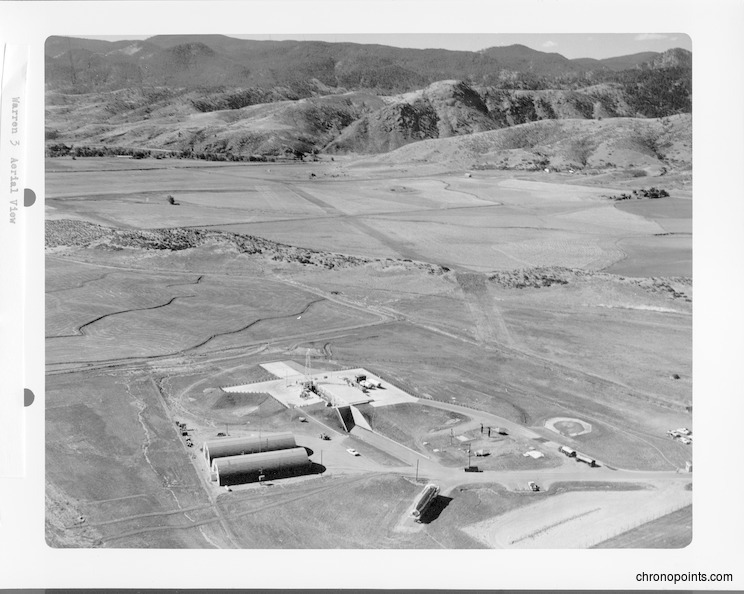 “Warren III Atlas Intercontinental Ballistic Missile Site at Warren Air Force Base.” RICHES of Central Florida accessed April 26, 2019, https://richesmi.cah.ucf.edu/omeka/items/show/5004.